David Pannell and Anna Roberts have written a paper summarising public good and externality issues from an Australian case-study perspective for the OECD (Organisation of Economic Cooperation and Development). Their paper along with accompanying case studies covering Japan, Netherlands, United Kingdom and United States will provide inputs into an OECD ‘Public Goods, Externalities and Agri-environmental Policy Measures in Selected OECD Countries’. 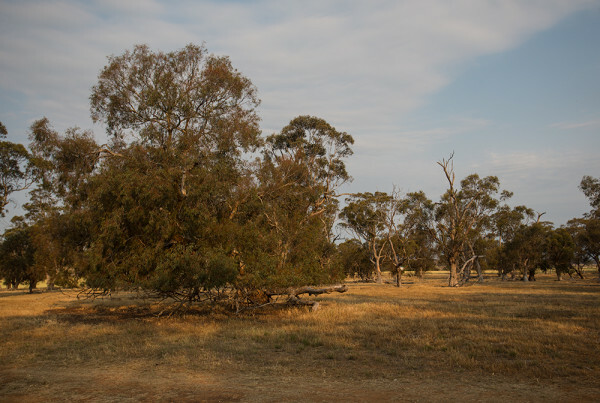 Australian agri-environmental programs are focused on a range of issues, including: water quality, biodiversity conservation and soil protection.